TWO ACRES ! Great area Old Birch Bend ,underground utilities,water, paved roads ,picturesque community. 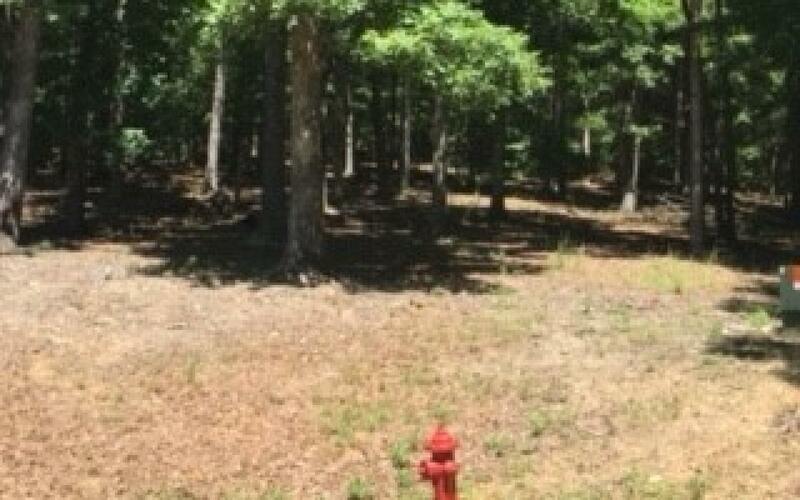 LEVEL EASY LOT READY TO BUILD, PRIVATE, lots of hardwoods.